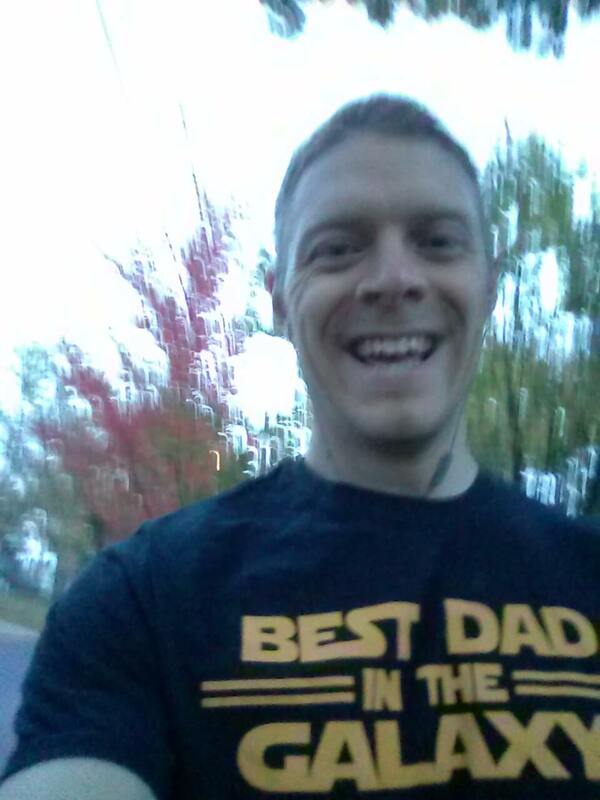 Today’s guest post is brought to you by Mike from Be A Healthy Geek. It wasn’t that long ago I was listening to the podcast “Super Nutrition Academy.” Yuri the podcast host and nutritional author was interviewing Chris Lopez who is a respected personal trainer. At the end of the interview Mr. Lopez suggested that more sleep, and consuming more water are two of the quickest ways to improve your health. This comment started me on an adventure to figure out just how much water I should be drinking? I had always thought that I drank more water than the average person, and didn’t need to drink more. Boy was I seriously wrong! It turns out you should drink a minimum 2 litres or 68 ounces for every hundred pounds of weight, so for me back in 2014 that meant drinking at least four litres per day. And on days I was exercising I needed to drink another litre or 34 ounces. Wow! That’s a lot of water. But I’m hear to tell you that turning yourself into Aquaman, or woman, is worth the effort. 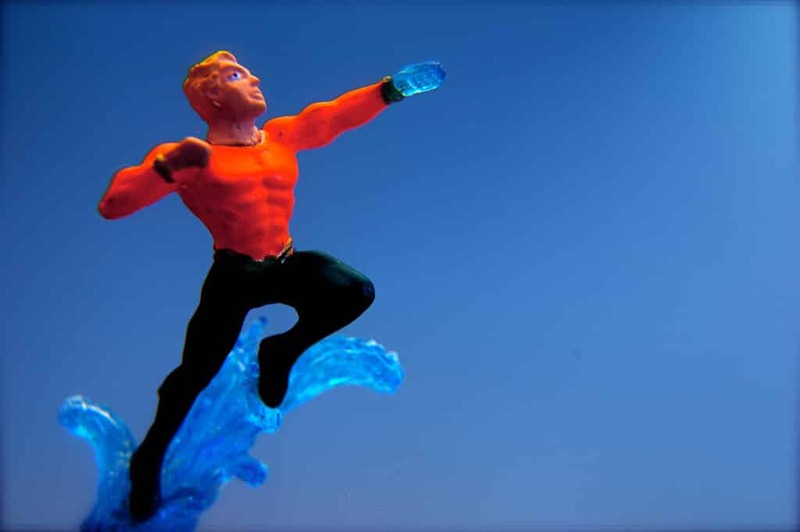 But is drinking enough water to be Aquaman really worth it? Yes! It is worth the extra trips to the washroom! 1) I’ve discovered when I’m dehydrated that I get cranky. Staying hydrated and drinking enough water has meant that I have more patience and energy for my job and family. This benefit alone has changed my life. 2) One of my biggest struggles with being healthy is not snacking or binge eating in the evening. Drinking enough water during the day has helped me overcome this bad habit of eating too much during the evening. 3) I have more energy to exercise! I’ve found that even if I’m a little dehydrated I’m less likely to feel like working out, and if I do workout, I’m not going to enjoy it as much. 1) I have three water bottles. I leave one at work, I have one at home, and I have one that travels between work and home with me. That way I have a water bottle wherever I am, even if I forget one at home or work. Keep it clean keep it safe! Keeping your water safe and clean is one thing that people often don’t think about, myself included. There are really three different things that you can do here. Purchased a under sink water filter, a very popular Brita filter, or a water bottle with built in filter like the bobble. Personally, I find the Brita and bobble filters take too long to do the job. But just remember if you are going to be drinking over 60+ ounces of water a day, then you want to make darn sure that all that water is going to be clean. Otherwise this habit isn’t going to have a positive long term impact on your life. And I don’t know about you, but I want to be around to see all the new Star Wars movies for years to come! If you’ve liked what you’ve read you can find more geeky health and fitness articles at beahealthygeek.com! Between trying to up my Xbox One achievements score and having light sabre battles with my kids, I somehow find the time to share my experiences about staying healthy, while still staying geeky! Oh! Hope I supercharge my water from now! Thanks for sharing this with your audience BJ! It’s an honour to have something I’ve written up on your site!